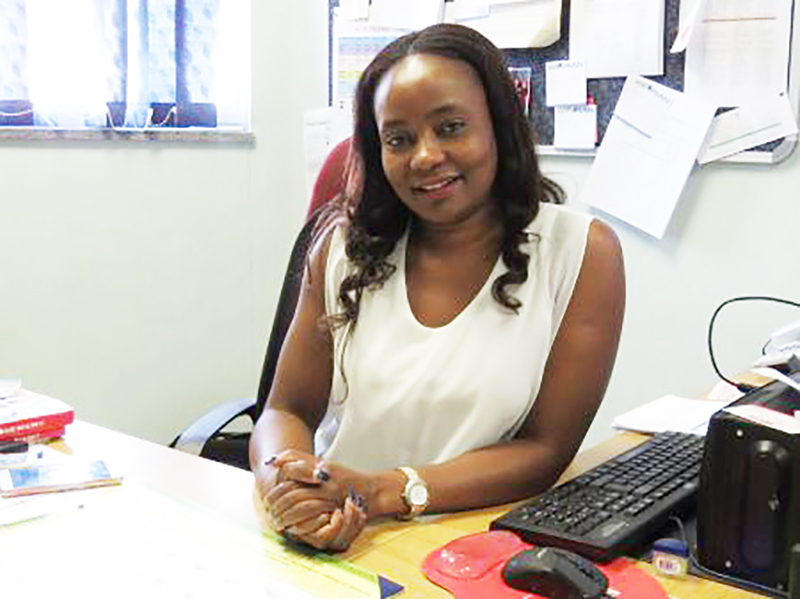 PREPARATIONS for the ninth installment of the Ondangwa Trade and Industrial Exhibition (OTIE) are well underway with new exciting programmers lined up. The expo is scheduled to take place from 29 April to 4 May. The town’s spokesperson, Petrina Shitalangaho told Informanté on Monday they are shortening the event from nine to six days after stakeholders made the request, citing the current unfavourable economic situation in the country. 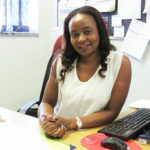 “The Ondangwa Trade and Industrial Exhibition exists with the purpose to generate funds to grow and sustain local businesses and Small and Medium Enterprises and to create a platform where the business community and manufacturers can interact and market their products, and attract investors,” said Shitalangaho. A gala dinner, where funds will be raised for the hosting of the show, will take place on 2 March at the Ondangwa Trade Fair Hall. “Last year’s gala dinner raised over N$ 500 000 in pledges,” Shitalangaho said. She added that the dynamics of the exhibition have changed from a mere exhibition to a networking platform and exchange of best business practices. Shitalangaho noted that institutions that will exhibit include government ministries, Ministry of Home affairs and immigration, and corporates. Vice-President Nangolo Mbumba will be the main speaker during the gala dinner, while Prime Minister Saara Kuugongelwa-Amadhila will officially open the exhibition on 30 April. Some of the new activities planned for this year include car spinning, go-karting and Flying with a Helicopter.